It is always said that God stays there where cleanliness is observed. 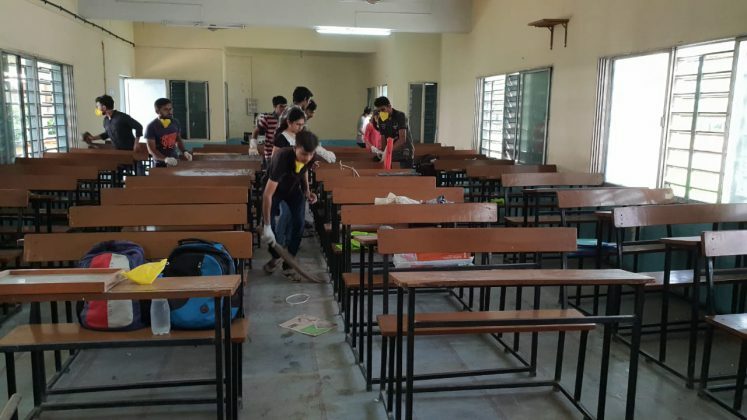 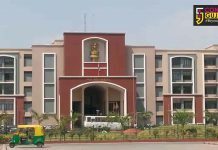 Implementing the same ideology the students and faculties of MSU Managment faculty organise a cleanliness drive inside their faculty on the lines of PM Narendra Modi’s Swachata hi sewa campaign. 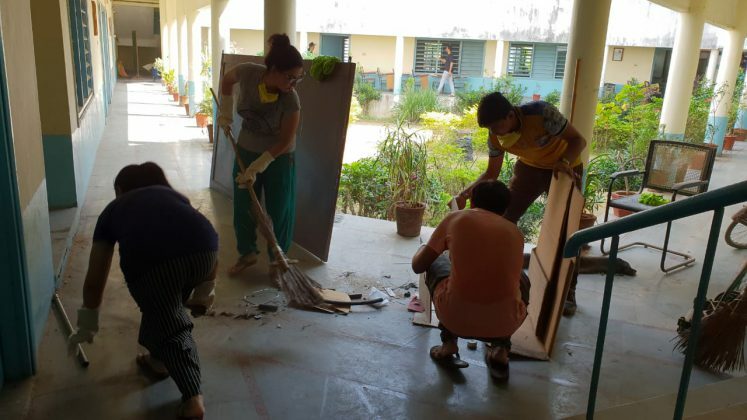 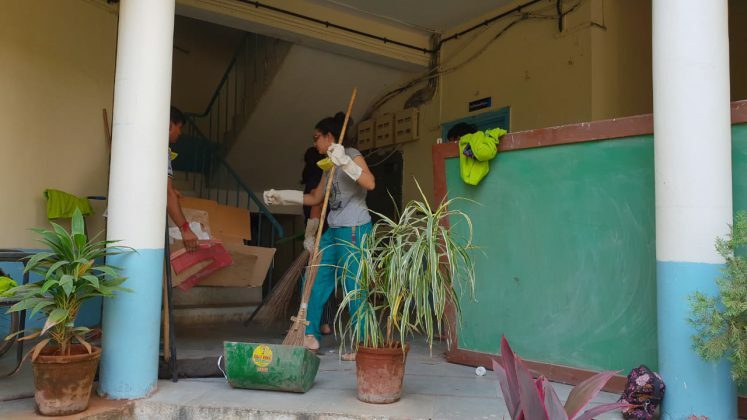 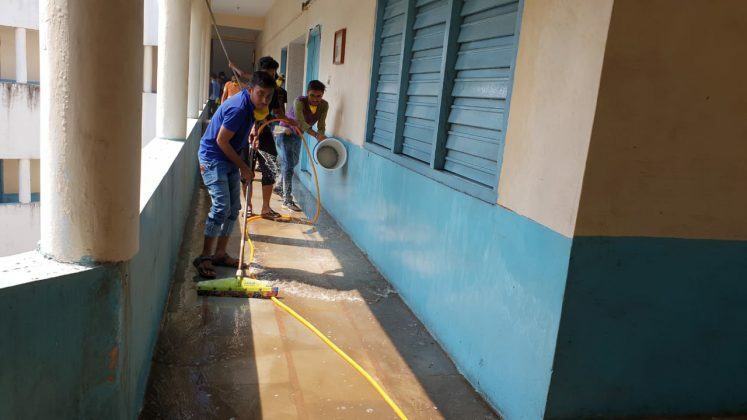 The students themselves clean the classrooms, windows, outside corridors and surrounding of the faculty. 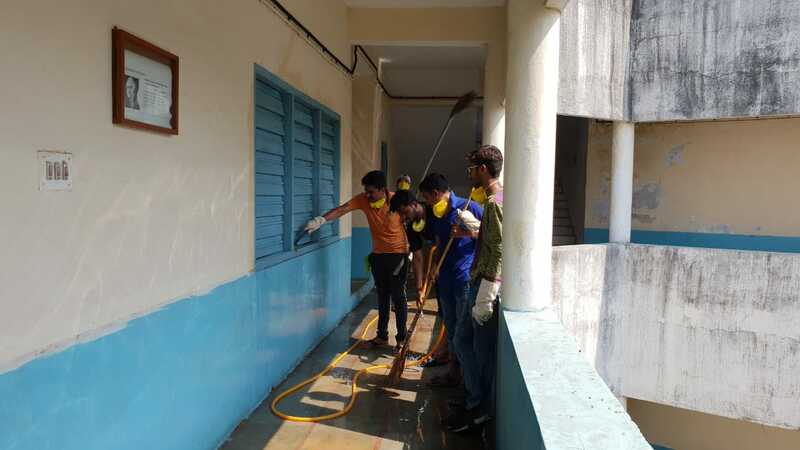 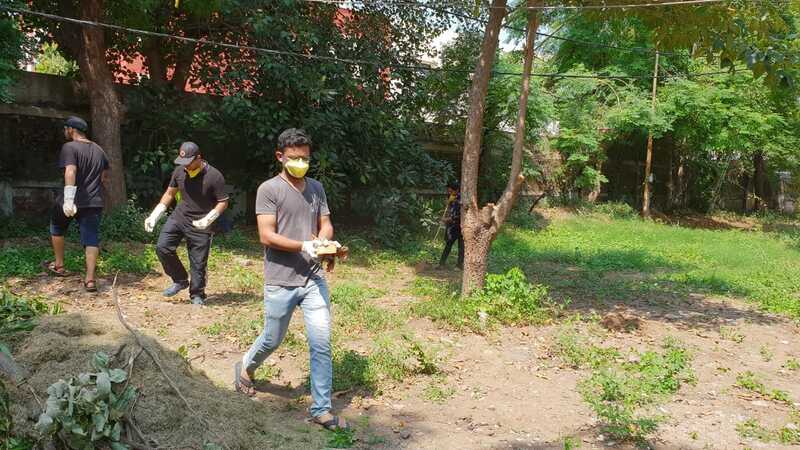 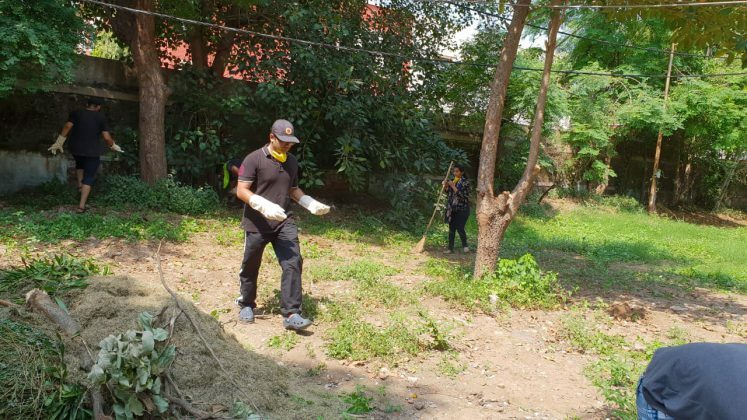 Wearing masks and holding brooms and other items the students collectively clean the inside and outside area of the faculty observing the Swachhta Hi Sewa campaign. “It is everyone’s responsibility to clean your home and surroundings to invite positivity and live healthy. 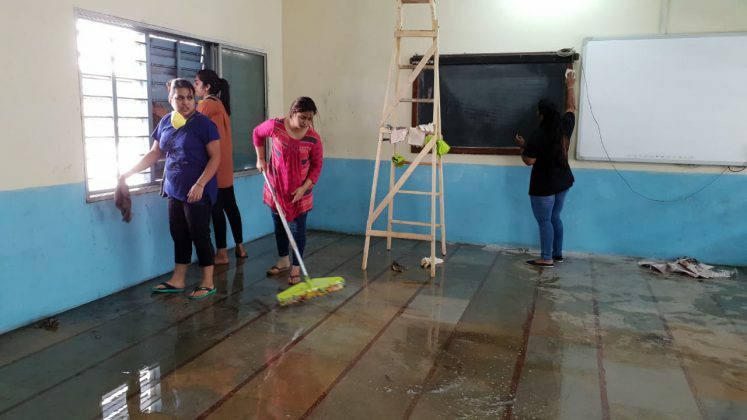 As classrooms are temple of knowledge and our second home, we understand our duty and clean our faculty on the 2nd October to spread the positive message to others. 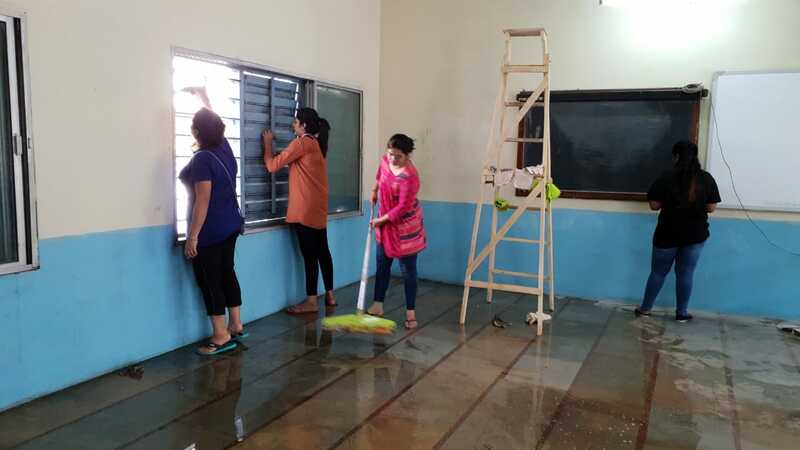 It’s a nice experience for us as we students and faculties all together involve in the drive,” said Richa Shukla one of the students of the faculty.